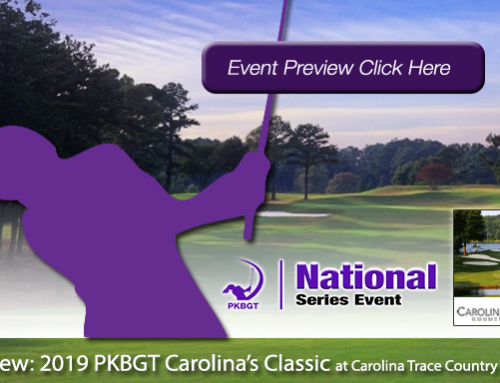 Greensboro, NC (July 13, 2018) — The Peggy Kirk Bell Girls Golf Tour (PKBGT) and Insurance Office of America will conduct a junior qualification event for the LPGA Symetra Tour’s IOA Golf Classic, which is held September 28-30, 2018. The winner of the qualifier will be awarded a sponsor’s exemption into the professional event. 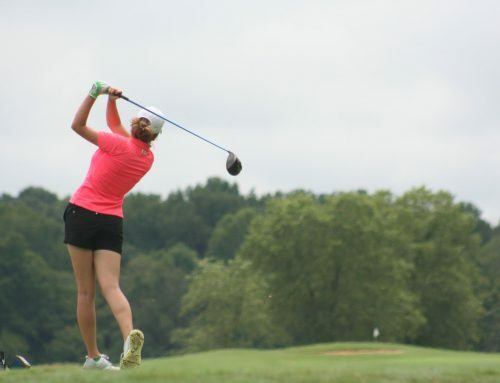 Insurance Office of America, the title sponsor of three LPGA Symetra Tour events in 2018, will help link generations of junior golfers by partnering with the PKB Girls Golf Tour, an LPGA Foundation-approved tour dedicated to creating on-course opportunities for junior girls through girls-only golf tournaments. 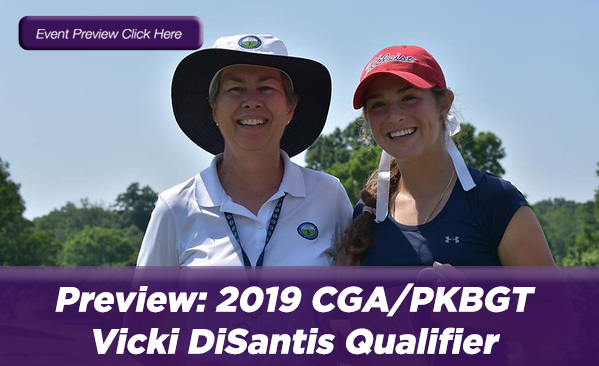 45 junior girls from up and down the east coast will have a chance to earn the sponsor’s exemption through a 36-hole qualifier hosted by the PKBGT on September 8-9, 2018 at Alaqua Country Club in Longwood, FL, the host site of the 2018 IOA Golf Classic. 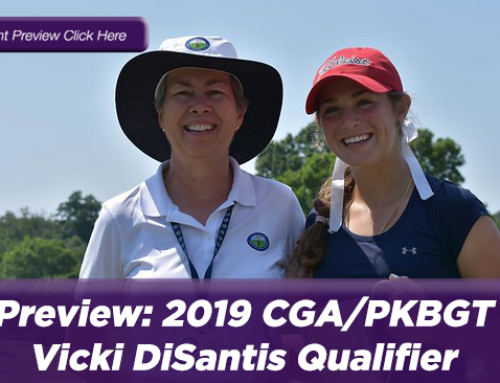 “We are very excited to expand our sponsorships into girls Junior golf with the PKB Girls Golf Tour to help develop the next generation of American LPGA golfers,” said IOA Chairman John Ritenhour. 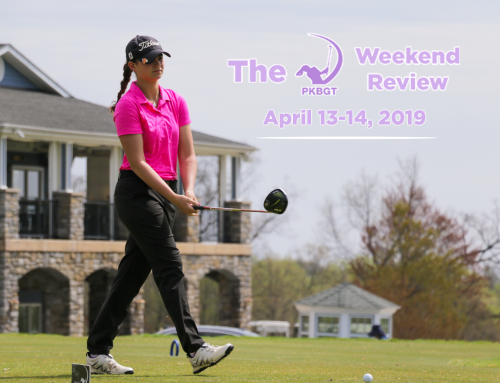 The sponsor’s exemption marks IOA’s second involvement with the PKBGT this year. This spring, IOA was also the title sponsor of the PKBGT’s most recent expansion into Florida, the Central Florida Regional Series. 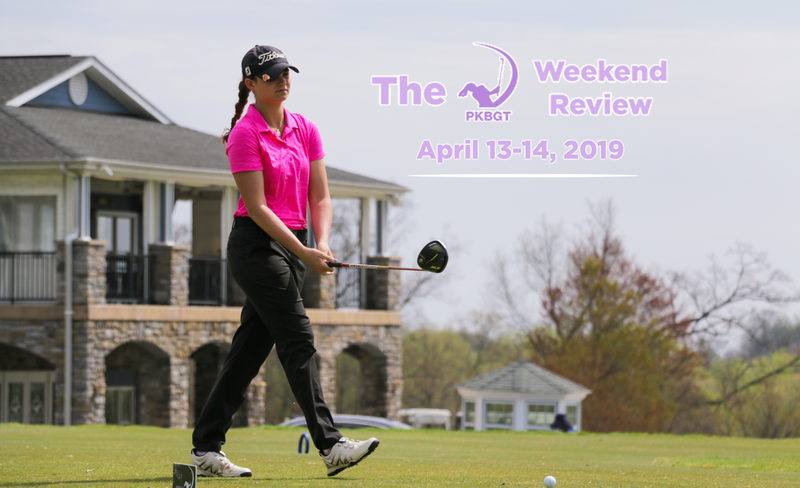 The series consisted of five one-day events aimed at bringing girls-only competitions to the developing junior golfer. 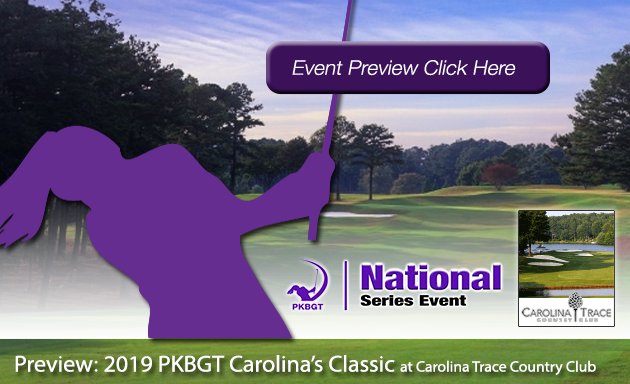 Founded in 2007 by the Triad Youth Golf Foundation, a non-profit 501(c)(3) charitable organization, as a local girl’s golf tour in the Triad region of North Carolina, the tour began as a simple concept: create more effective competitive playing opportunities for girls. 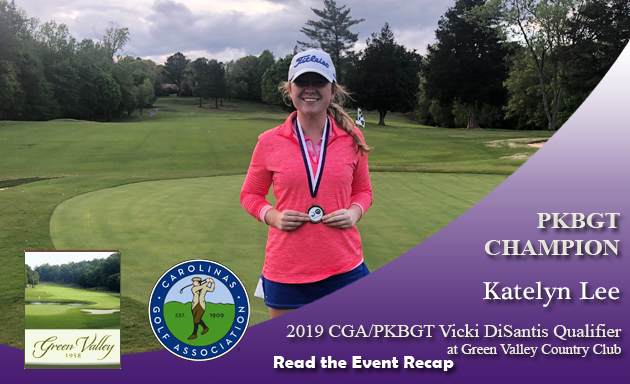 By utilizing innovative yardage-based divisions instead of the traditional age-based format, the tour focuses on developing tournament experience at the player’s pace. 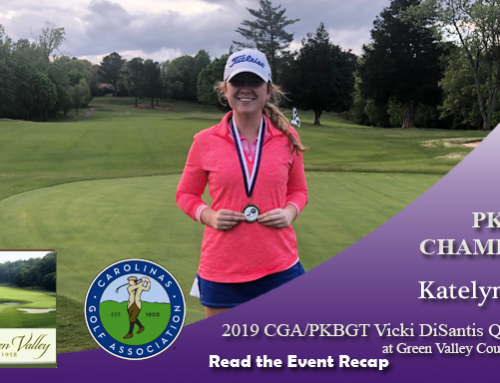 The 2018 season will feature more than 80 tournaments in eight states on the East Coast. With more than 800 members, the PKBGT is the largest girl’s only tour in the country. Learn more about the PKBGT at http://www.pkbgt.org/. With the vision “to be a family of companies that grows and leads the marketplace by serving our clients, our community, and one another,” Insurance Office of America is one of the largest, privately held agencies in the country. The company began in 1988 with $166,000 in revenue. Over the years, through client retention, growth, and the addition of first-class agents, it has grown to $181 million in revenue in 2016. 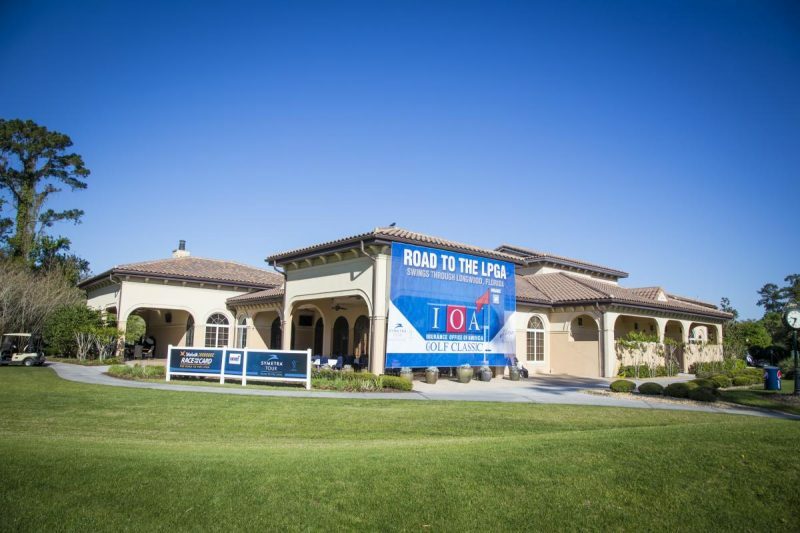 In addition, IOA is the title sponsor for 3 LPGA Symetra Tour Events, the IOA Championship presented by Morongo Casino Resort and Spa, the IOA Invitational at Atlanta National Golf Club and the IOA Golf Classic at Alaqua CC. IOA also covers over 50 sports teams including the multiple teams in the NBA, NHL, NFL, WNBA and more.